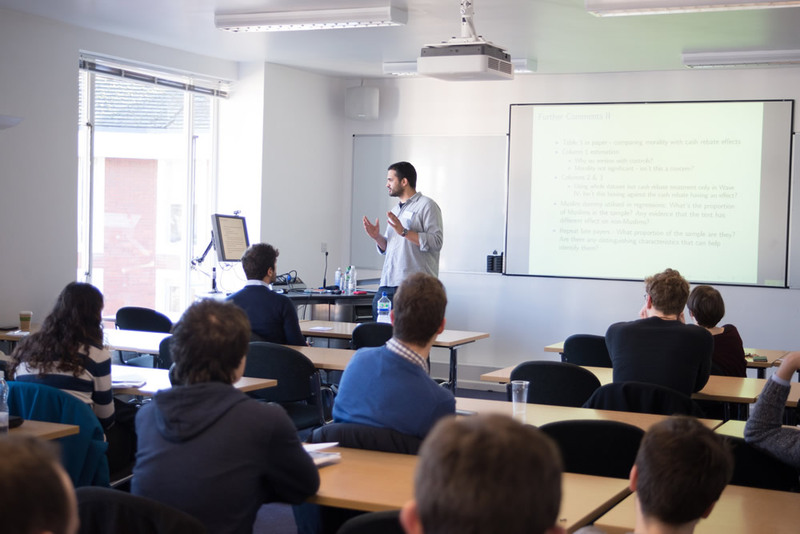 The Warwick Economics PhD Conference is an annual event run and organised by PhD students from the Department and brings together PhD students from around the world to present and discuss research at the frontier of all major fields of economics. Papers are evaluated by a scientific committee of faculty from the Department, and competition is extraordinarily fierce. In the 2016 edition, 400 applications were submitted for only 18 presentation slots. For each paper, a discussant is invited to lead a critical discussion following the presentation. 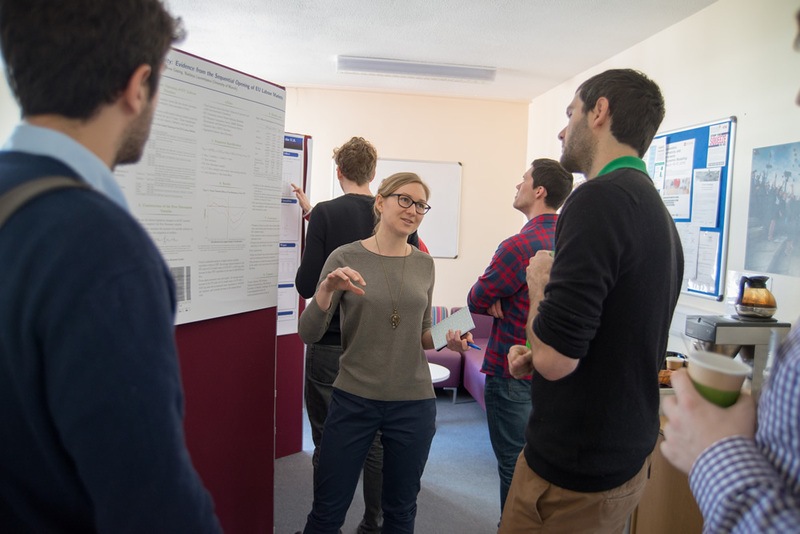 The atmosphere is open and friendly without loss of academic rigour, which allows the conference to provide a forum for young academics where innovative, rigorous research and the creation of fruitful dialogue are of first-order importance.